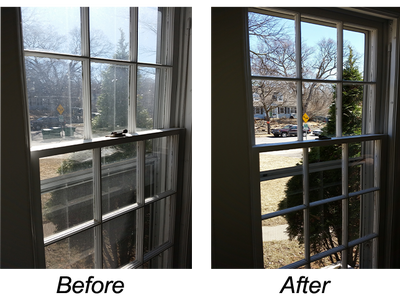 Dirty windows really detract from the overall look of your home or business, inside and out and Langley Gutter Pros is here to help with all your Langley window cleaning needs! 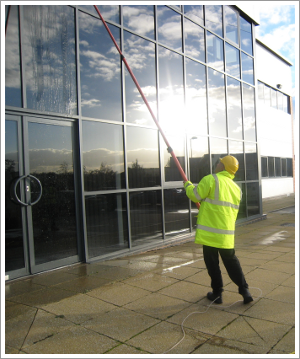 While homeowners tend to tackle the task of window cleaning Langley on their own, there are definite benefits of professional window cleaning company. 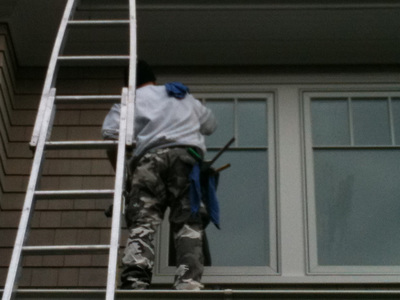 Langley Gutter Pros brings several years of experience guaranteeing results that could never be achieved by a do-it-yourself homeowner. 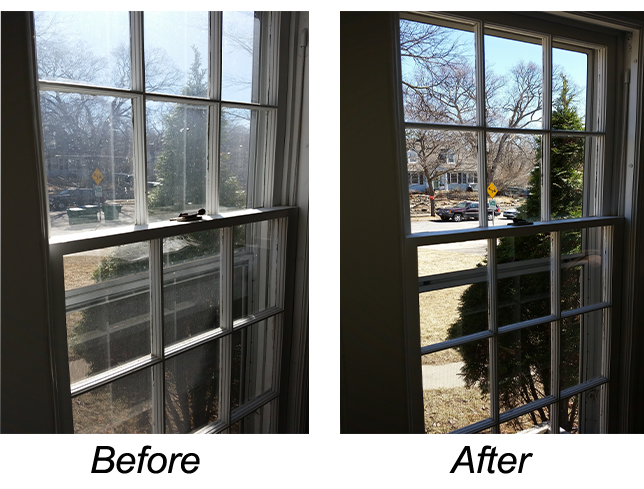 Our professional Langley window washing services are invested and there to ensure your home receives the best treatment possible! 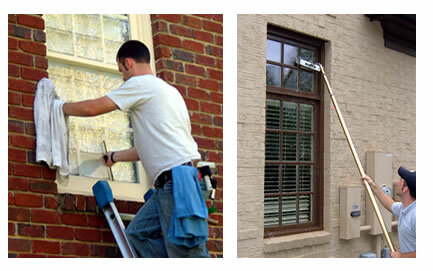 We guarantee that you will be satisfied with us every time! 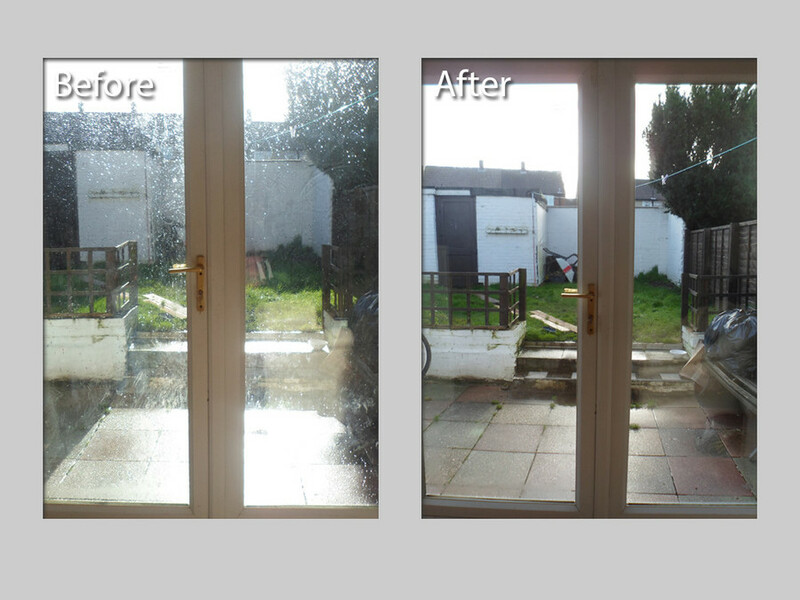 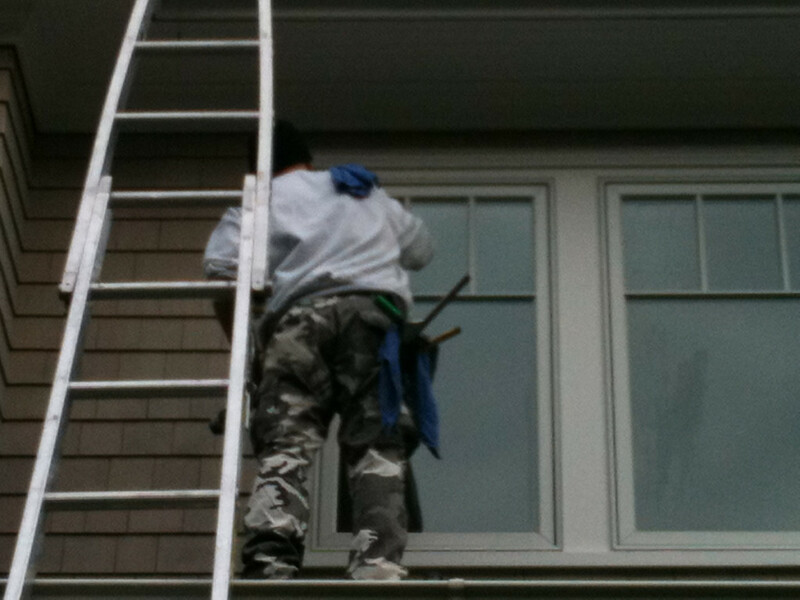 Call us today for window cleaning services Langley, the lower mainland and Fraser Valley.